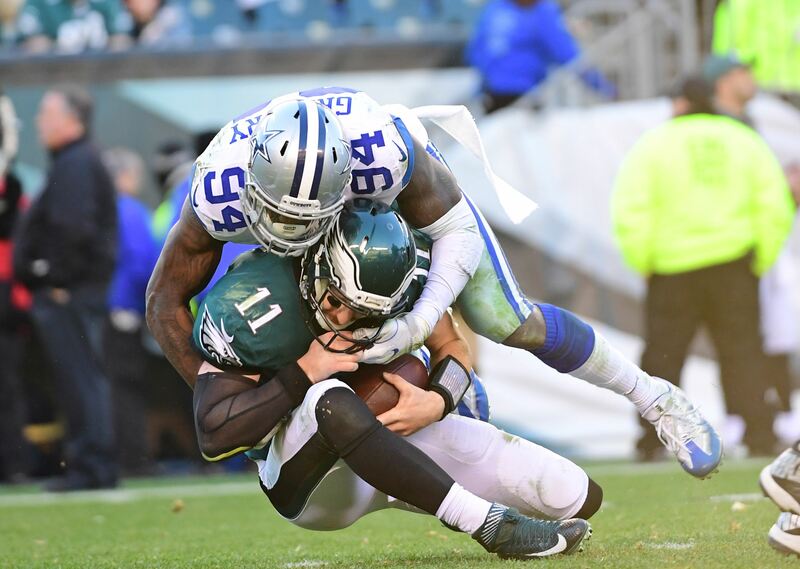 The Dallas Cowboys will likely be looking to add another wide receiver this offseason with the possible departure of Cole Beasley and Terrance Williams. 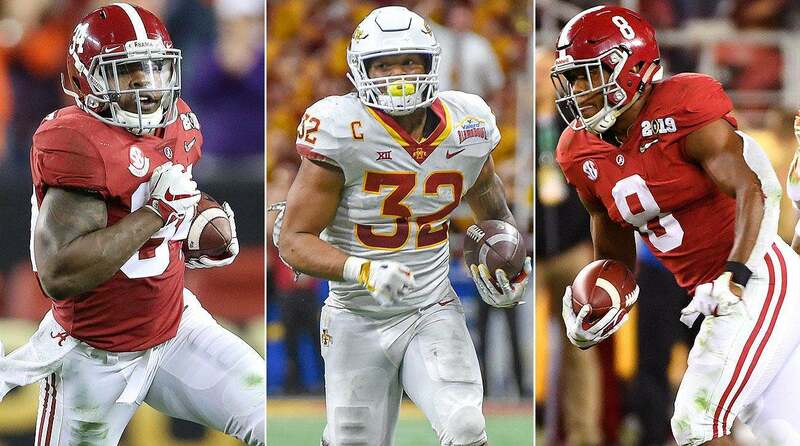 While they could look to fill those positions from within with guys like Noah Brown, Cedric Wilson, or Allen Hurns, or via free agency, there is one player that will be in the 2019 NFL Draft that adds a speed element that the Cowboys haven't had since Terry Glenn. That player is Oklahoma Sooners Wide Receiver Marquise Brown. Now, I am an Oklahoma fan, let me admit that off the top, but don't let that affect the way you see this player. He's got elite traits. Marquise Brown was a two year starter at Oklahoma after transferring in from junior college before the 2017 season. In his two years with the Sooners he totaled 132 receptions for 2,413 yards, and 17 touchdowns. He averaged 18.3 yards per reception. He'll be 22 years old in June and according to Sports Reference, he comes in at 5-10, 168 pounds. Obviously his size isn't great and would need to put on some weight and strength at the NFL level to not get bullied at the line of scrimmage against press coverage. Beyond size, there isn't much to dislike about "Hollywood's" game. For this study, I watched the 2018 games against Texas and West Virginia as well as the 2017 game against Oklahoma State. The first thing that jumps off the tape about Brown is his ability to get downfield quickly. Even when teams were playing 10 yards off the line of scrimmage against him, he was able to run by them and several times I noticed him having to wait on the ball. That's pretty incredible considering he played with Baker Mayfield and Kyler Murray who have pretty strong arms. Teams respected his speed so much that they wanted to play press man against him in order to disrupt the timing of his route, but his quick feet off the line of scrimmage gave him free releases nearly every time. Because teams have to respect his over the top speed, he's able to win a lot on comeback routes. He creates a lot of separation at the top of the route because opposing corners fear him going deep. He gives his quarterback huge windows to throw the ball when angling back to the sideline. Because of the huge amount of separation, Brown is able to gain yards after the catch on comebacks. His speed and quickness allow him to take shorter throws and gain significant yards after catch. On drags, bubble screens, and tunnel screens, he watches the ball into his hands and then turns up field quickly. On the screens, he gets up field quickly, but is also patient as he waits for his blocks to set up. Follows blockers with nice instincts. Marquise Brown not only makes people miss, but he breaks tackles as well. He uses a nice array of stutters and jump cuts to make defenders miss to take the ball for more yards after catch. Oklahoma didn't run him on many slants, but the several times he did, he used nice change of speed to set up the route and then take the ball for a big gain after the catch. He has quick feet in and out of his breaks as well as at the line of scrimmage to set up his routes. He's polished as a route runner. You can see him use head and body feints and fake cuts to get his defender turned around. When he runs a post, he looks to get his defender thinking the outside comeback or a corner route, before angling deep over the middle. He primarily played on the outside on the right side of the formation. Was seldomly used in the slot, but was targeted there on drag, wheel, and hitch routes. He's a willing and effective blocker in the running game. Though he doesn't have great size, he gets his body in position to make the block. He doesn't give up on plays and several time went the distance with the running back, blocking all the way down field to allow the back to score. Draws flags when waiting on the ball down field. Knows how to get his body in position to draw contact from the defender. Is excellent at tracking the ball downfield. Though he tracks the ball well downfield, he did have some drops on over the shoulder plays and doesn't have the strongest of hands. It will be interesting to see what his hand size is at the NFL Scouting Combine. He hasn't suffered any major injuries, but often times struggled with ankle injuries that would have him out for a play or two in game. It never seemed to inhibit his play, but something to take into account at the next level. One of the biggest things to consider when looking at Marquise Brown is level of competition. The Big 12 struggles to play defense as a conference and Brown put up elite numbers against the Big 12. In three games against UCLA, Georgia, and Alabama, Marquise Brown put up 12 receptions for 202 yards and two touchdowns. Against Alabama he was shut out on five targets including two drops, but was suffering from an injury he sustained in the Big 12 Championship game. The Dallas Cowboys have done a nice job at retooling their wide receiver group in the last year with the additions of Amari Cooper and Michael Gallup. Those two have given Cowboys Nation a lot of hope that the passing game can take another step forward in 2019. If you add Marquise Brown to the mix, it opens up a ton of room in the passing game for Gallup and Cooper. Despite not having ideal size for the NFL, his speed and quickness alone threatens teams downfield leaving a ton of room underneath for Gallup and Cooper to operate. If the Cowboys were to add Brown, he'd likely be their third receiver on the field. When the Cowboys were to go with three or more wide receivers, Brown would most likely play outside with Cooper moving to the slot, but Marquise would see some time in the slot as well. 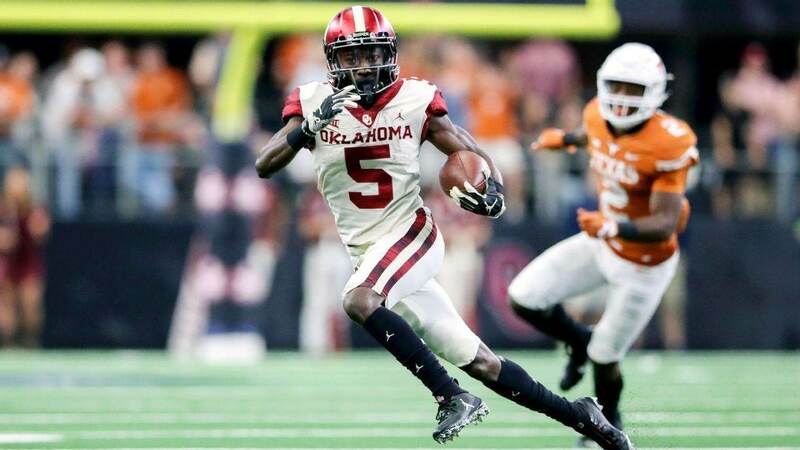 Marquise Brown doesn't have the size that NFL teams generally look for, but with the success of DeSean Jackson and Tyreek Hill, teams could look at Brown as a similar type of player. He may be small, but he does everything really, really well. 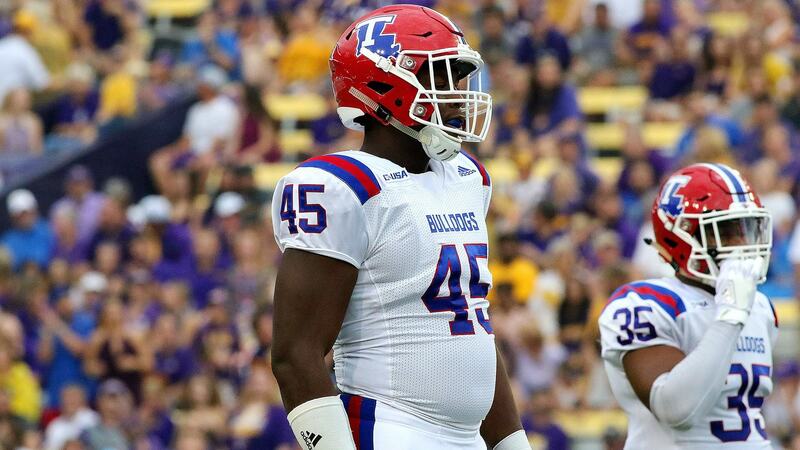 If he's there at 58, the Dallas Cowboys need to highly consider drafting him.